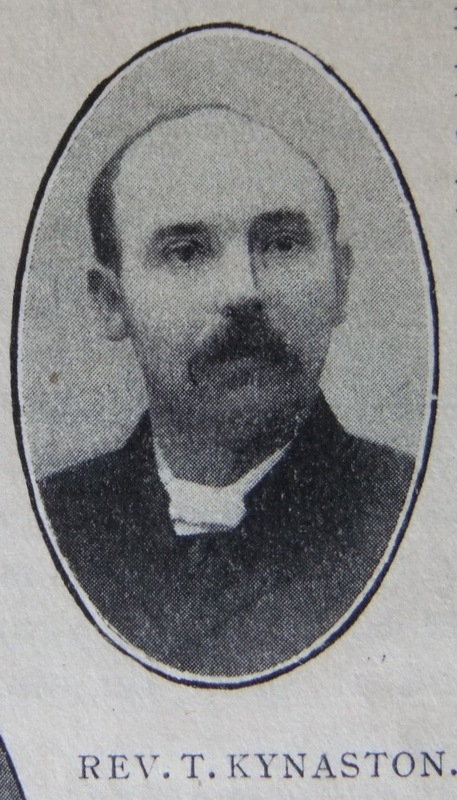 Thomas was born on 21 February 1865 at Cockshutt, Shropshire, to parents Samuel and Mary. Samuel worked the land. Thomas was baptised on 22 March 1865 in a Methodist Chapel in the Shrewsbury Circuit. He was converted at the age of fifteen and became a local preacher two years later. Before entering the ministry Thomas worked the land. His obituary records that Thomas was a man of simple tastes who shunned the limelight, but was a most diligent circuit minister and found delight in his work. He faithfully discharged the duties laid upon him by his Church. He served as Secretary to the Liverpool Primitive Methodist Council, the Manchester District Missionary Committee, and District Meetings. He built schools and two churches, and was a faithful shepherd of the flock. He made careful preparation for the ministry of the Word. His preaching was expository, topical, and evangelical. He experienced revivals in at least three circuits, in which many souls confessed Christ. He won the confidence and esteem of his brethren, the younger of whom regarded him as a true ‘father in God’. Thomas married Elizabeth Jones (abt 1871-1938) in the summer of 1897 at Chester, Cheshire. Records identify three children. Thomas died on 20 June 1946 at Prestwich, Manchester, Lancashire.